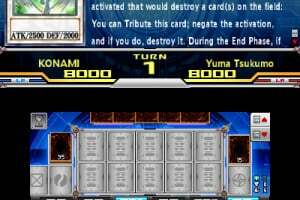 Is the first 3DS entry a Dark Hole or a Monster Reborn? 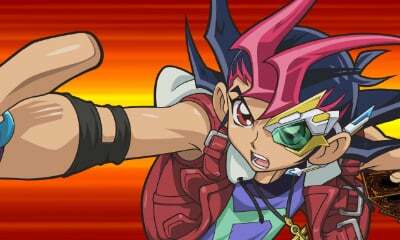 Get ready for supreme card battling as Yu-Gi-Oh! 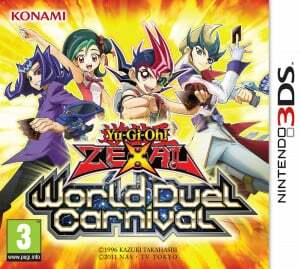 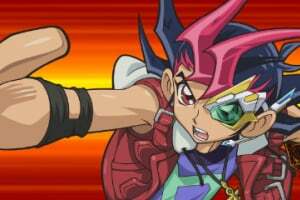 Zexal World Duel Carnival lands on Nintendo 3DS and 2DS! 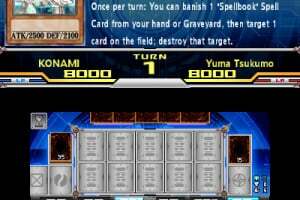 Based on the hugely successful Yu-Gi-Oh! 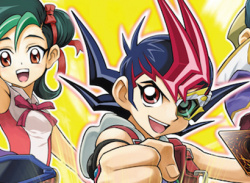 manga and anime series, play as a duellist, commanding monsters, spells and traps in an exciting trading card game, complete with beautifully drawn cut scenes and animations. 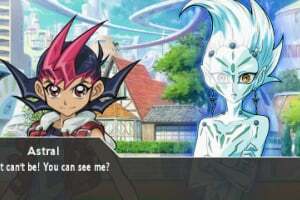 Choose from 11 playable characters from the Zexal TV series, like Yuma, Kite and Shark, and guide your favourite through their own thrilling story, each with a unique, preset decks. 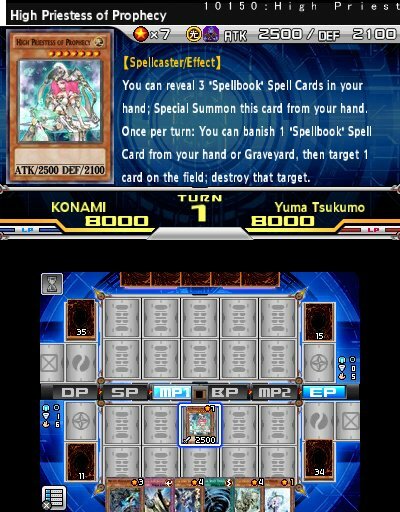 If you’re in the mood for advanced stacking, you can choose from over 5,500 cards to develop a customised collection like no other! 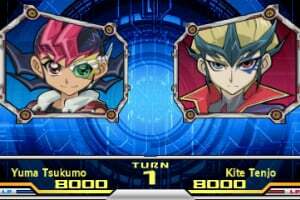 As you fight and strategise through the Zexal World Duel, prepare to face 40 familiar characters from the series – defeat them all and you’ll be the champion! 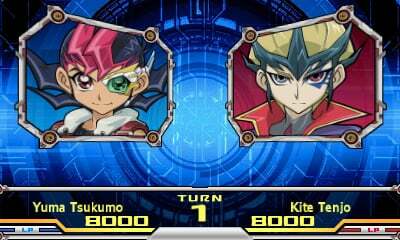 Even if you’re new to the show, there’s an Easy Mode to introduce you to the rules, plus a collection of in-game tutorials, so you can learn to play like a pro. 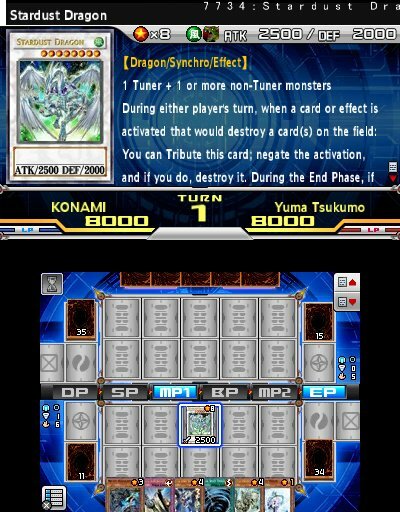 Best of all, fans can grab three collectible, exclusive cards – Snow Plow Hustle Rustle, Night Express Knight and Special Schedule – that come bundled with the boxed retail version of Yu-Gi-Oh! 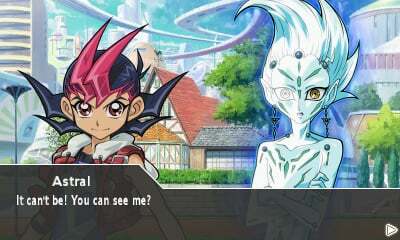 Zexal World Duel Carnival, only on Nintendo 3DS and 2DS!